Check your junk mail. 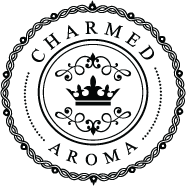 Sometimes you will receive Charmed Aroma order confirmations as spam. If that's not the problem, please submit a request through our Contact Us page and we’ll happily help you! A member of our support team will be in touch to help you out.